We’re tackling some of Malaysia’s most serious health care challenges – turning curiosity into cures and inspiring new thinking. 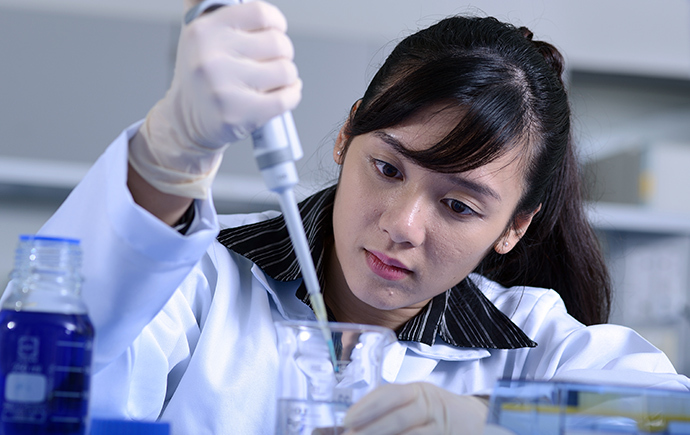 Do you have the curiosity to develop new medicines or improve healthcare delivery? 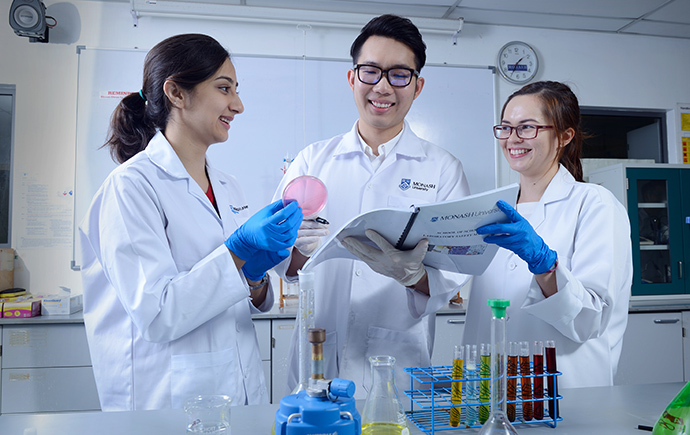 Whether it's our accredited Bachelor of Pharmacy or renowned research program, we'll build on your passion. Progress is only possible through collaboration. 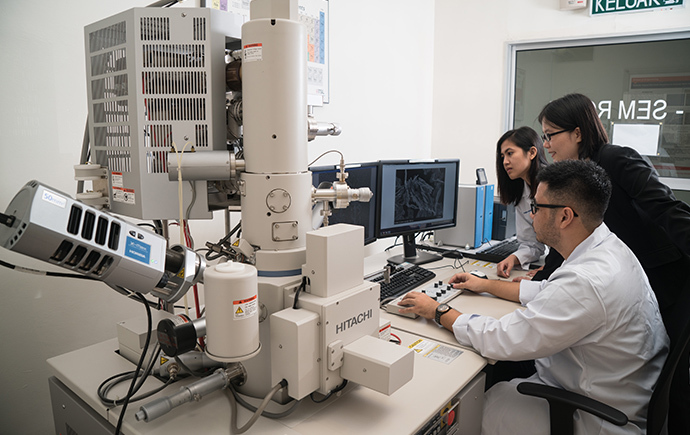 Thanks to strong connections, our research is at the forefront of life-saving drug discoveries and health policy developments. We're here to guide you every step of the way. You'll find information on course units, exams, support services and so much more all in the one place. From innovative teaching tools to virtual practice environments, we're using cutting-edge technology to enhance your learning. Find out what's on and keep up-to-date. Get in touch with our dedicated staff.